Allergies and hay-fever have not always been a human trait. In fact, they’re relatively new to us. Seasonal allergies may have begun as recently as the Industrial Revolution. Today about thirty percent of adults deal with yearly allergies and the rates are only going up. What started with only a handful of aristocrats is now so commonplace that commercials fill the airways with allergy remedies. About 70% of our immune system lives around our small and large intestine, this is also home to our gut bacteria. Our gut bacteria colony is huge, equal to our own cell count. So, what can you do if you’re one of the millions of allergy sufferers? All is not lost. We can re-balance our gut bacteria at any time and reduce our symptoms. This process really works! Replace the bacteria we used to get from our less-than-clean water and poor sanitation with a quality probiotic supplement. This will add many new strains of bacteria that can help to repopulate your gut. 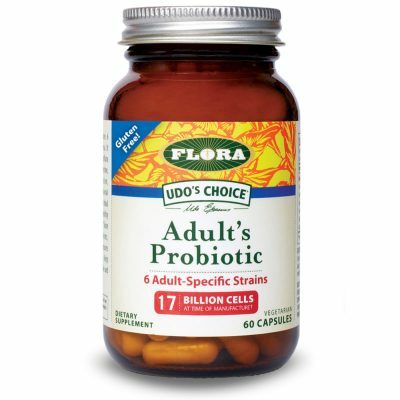 My favorite is Flora‘s Adult Blend Probiotic. It’s a human-strain, multi-strain probiotic that really works well. 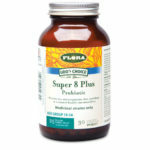 It is multi-award winning collection of age specific probiotics. Recovering from a bout of allergy symptoms can be as long and as frustrating as recovering from a cold or flu. Respir-Essence is an herbal blend that helps clear out your lungs and soothes your nasal passages and other mucous membranes. Just take for 8 days and your lungs will thank you.